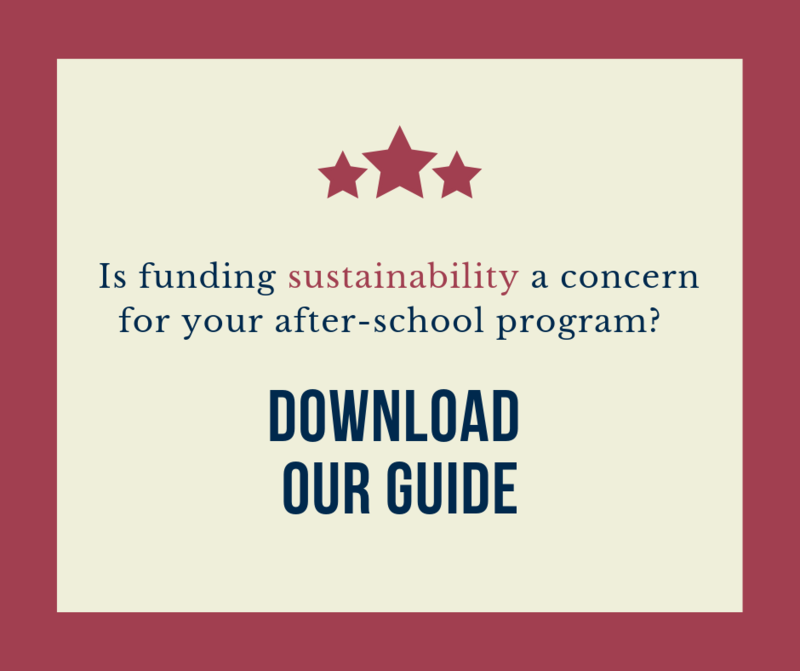 Download our free ebook on after-school program funding sustainability: Click here to download for free. The White House proposes a budget every year to help inform the U.S. Congress of its priorities. When the White House's proposed budget aligns with Congress' priorities, funding the government isn't an issue. This seldom happens, and fortunately for educators looking at the White House's 2020 budget proposal, the cuts in education have not trended as a priority for Congress. In fact, the opposite has been true. 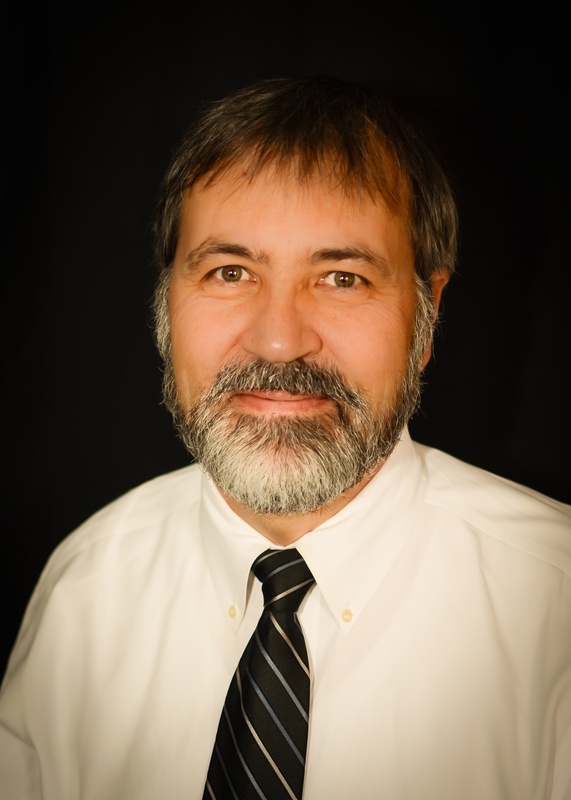 The trend with Congress has been to increase education funding. The first two White House budget proposals included significant cuts to education and the elimination of certain programs. The two largest programs proposed to be eliminated in the first two budget proposals were the Title II teacher development grants and the Title IV, Part B 21st Century Community Learning Center Programs (21CCLC) that include funding for after-school programs. In addition, among other programs, GEAR UP was also proposed to be cut or eliminated. Congress didn't cut these programs and actually increased funding for education. The third Trump White House budget proposal is out and it proposes about a ten percent cut to education, targeting many of the same programs, including Title II, GEAR UP, and 21CCLC programs. It is extremely unlikely that Congress will look at these proposed cuts in education seriously. Note: Congress shot down the education cuts in the previous two budget proposals when Republicans controlled both the House and Senate and instead actually increased education funding in those years. With the House now solidly controlled by the Democrats, the likelihood that education cuts will be considered is minuscule.